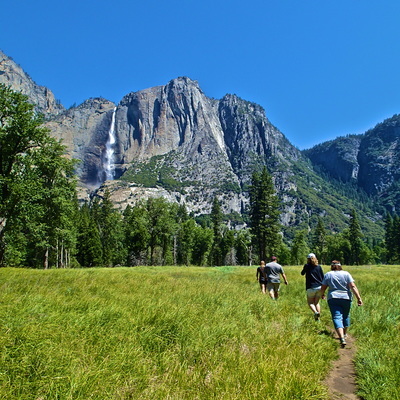 ﻿Are you ready for a customized day in Yosemite doing all the things that you want to do? 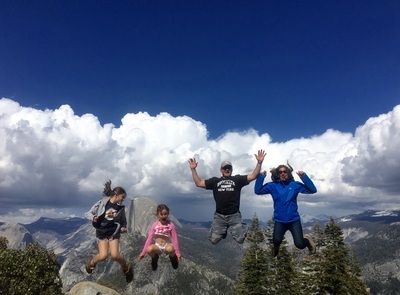 Our "Build Your own Adventure" is the only tour of its kind in the Yosemite region that gives you the chance to work with a professional adventure coordinator as you build the perfect experience for your family or group. Would you like to go fly fishing in the morning, hiking to a beautiful visit in the afternoon, sightseeing at Glacier Point in the evening and end the day with a hike up to a 360* view of Yosemite for sunset? If so, our adventure coordinators can help you build that tour! 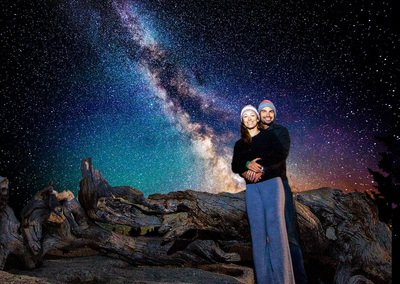 Or maybe you want to visit the Giant Sequoias in the morning, go swimming at the base of a waterfall in the afternoon, caving in the evening and end the day viewing the eye of Jupiter with our state of the art tracking telescope. 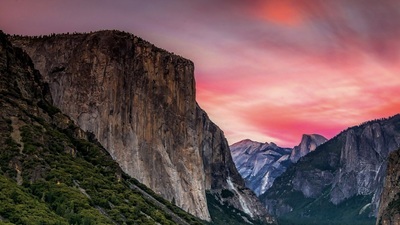 If that is the case, we can help you build that tour as well. 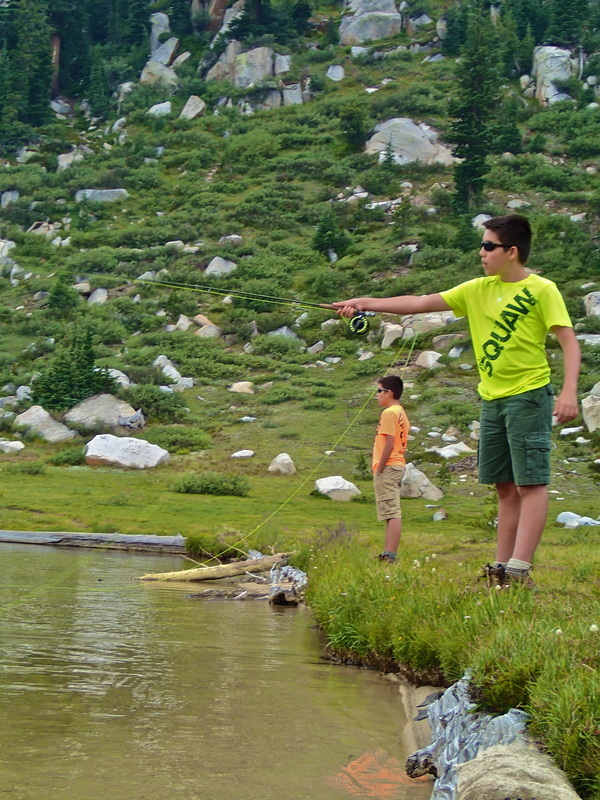 With our "Build Your own Adventure," your imagination is the limit. 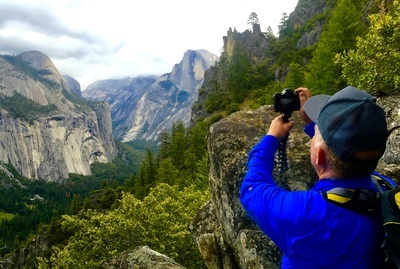 Hailed by past guests as, "The best private tour if you only have one day in Yosemite," ﻿this one of a kind tour will maximize your time in Yosemite and it will make sure that you do a see as much as possible during your visit! Spend a full day enjoying multiple hikes to amazing locations or one main hike away from the crowds. Visit all the must see locations in Yosemite during one action packed day in the park. 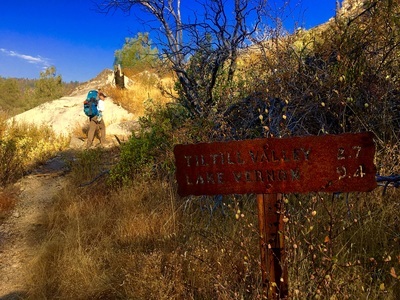 Choose a beautiful hike to enjoy during part of your custom adventure. Learn the basic skills needed to catch wild Yosemite trout. 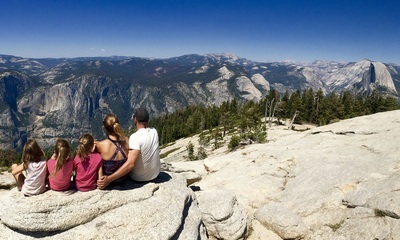 Select one, two or three of our Sightseeing Tours to enjoy during your day. 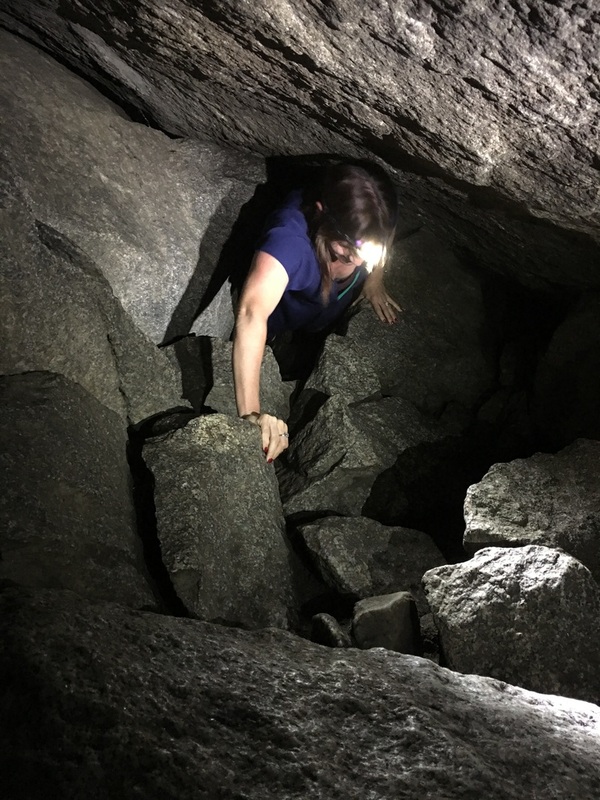 Embark on a small spelunking adventure in a Native American cave. 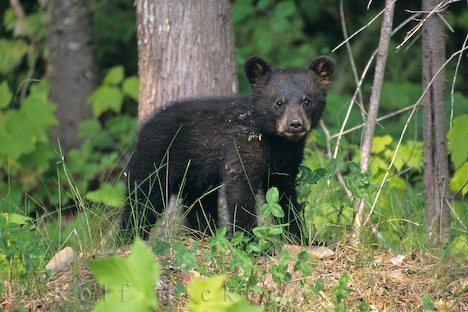 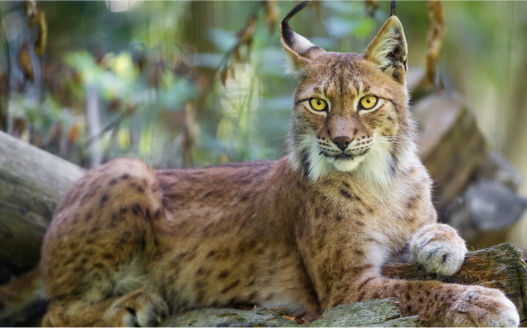 Visit the areas of the park that will provide the best chance to see wildlife. 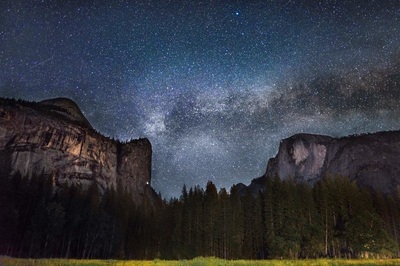 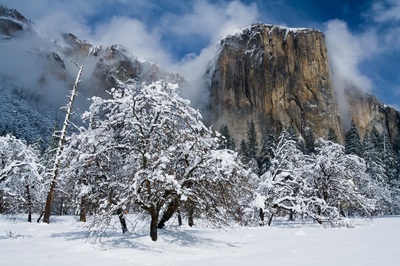 Focus on the "Camera" side of Yosemite & learn new photography tips. 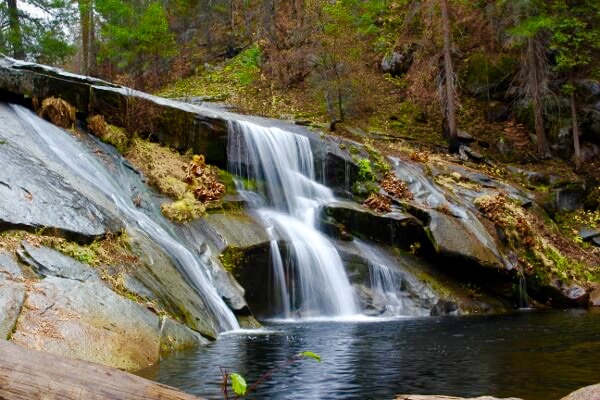 Spend you day "Waterfall Hunting" as you try to see as many as possible. 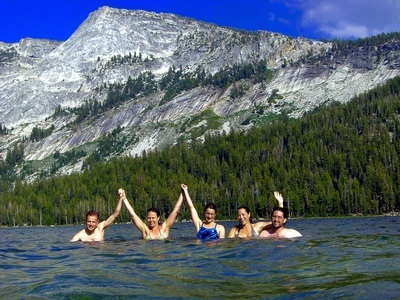 Relax in a crystal clear river or lake while backcountry swimming. 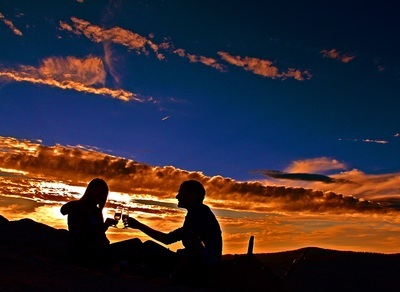 Spend the evening enjoying the sunset at a 360* view of Yosemite or trying to capture the perfect sunset photo. 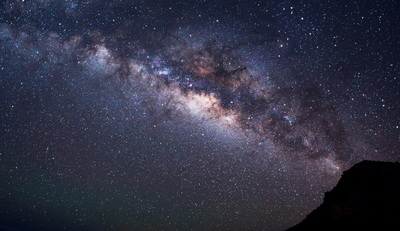 Marvel at the Milky Way and view the Rings around Saturn with a state of the art tracking telescope. "If I could give YFA more than 5 stars I would. YFA far surpassed any expectations that our family had about our visit to Yosemite." 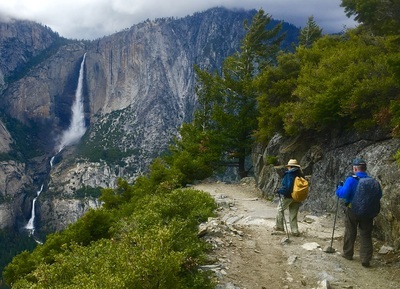 ​hiking options in Yosemite National Park. 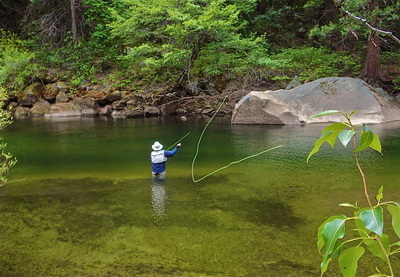 Click on the "Fly Fishing Options" link above to learn about fly fishing options in Yosemite National Park.